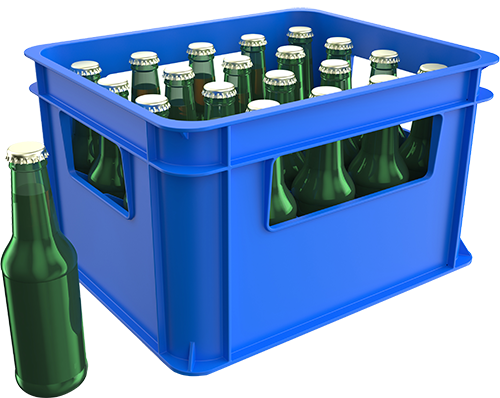 Business and retail customers: Let us bring your beverages, ice, kegs, and more to you. Our delivery service makes it easy whethere you're hosting parties, stocking your shelves, or just looking for convenience. For Home Delivery: 5-case miminum required. For Business Delivery: 10-case minimum rquired. We are happy to work with wholesale accounts—such as bars, delis, and retail stores—with a valid NYS Tax ID (and valid Liquor License for beer and alcohol purchases). 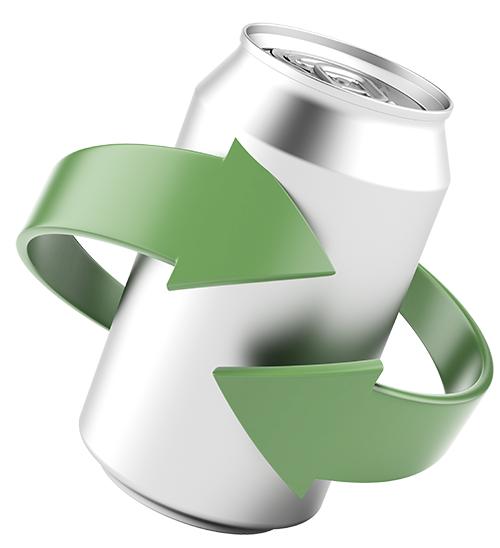 No matter where you buy beer & soda products, you're being changed a deposit on the bottles or cans. Get your money back! We'll take the empties from any products we sell, regardless of whether you bought the items from us initially. Plus, you'll be going green by recycling! Stop in with your empties and get cash back.